The world has become a disaster zone and everywhere you look, things appear to be coming apart at the seams. Or are they? This is a concept that Hans Rosling espoused as a way to mitigate against the overdramatic reporting that saturates our media outlets. We’re constantly at war. There is consistent violence. There are natural disasters happening everywhere. Corruption is festering in every corner. It makes sense that these are the things journalists focus on – they’re dramatic and make for a juicer news story to attract attention. But it’s not an accurate view, or more, not a complete one. In 1966, around 50% of the world was living in abject poverty. In 2017, that number fell to 9%. Rosling gives more examples of ways the world has “gotten better” in his article in The Guardian. The point is not to say that things are all rainbows and butterflies – there are still problems to be fixed. But we have also achieved a lot. 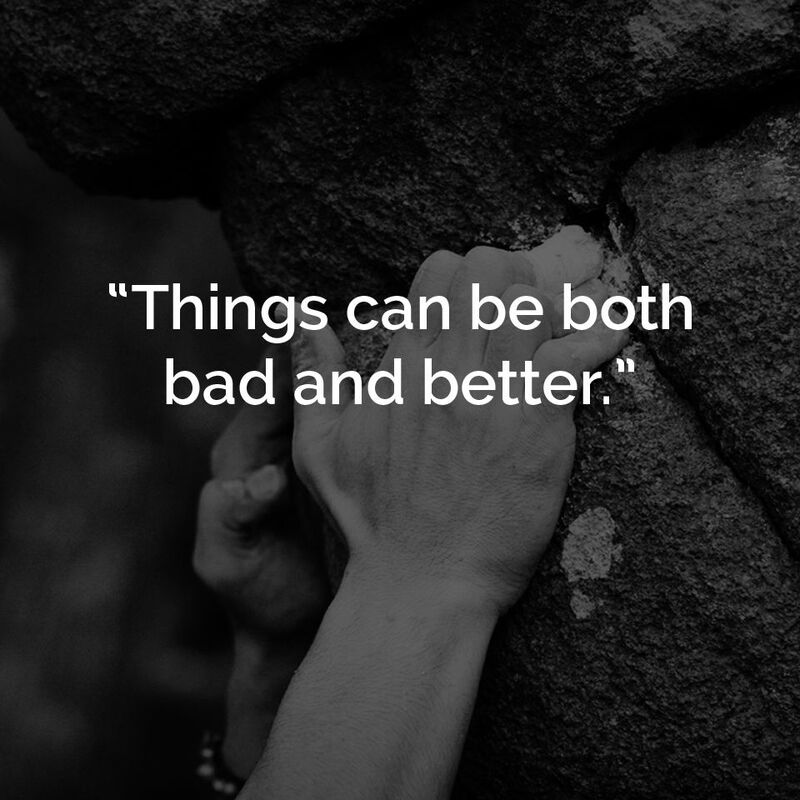 Things being ‘bad’ does not necessarily exclude the fact that they are ‘better’. This is an important mindset for successful entrepreneurs to adopt when they are considering their business ‘health’ as well. There will inevitably be tough times in your business. There will be moments when you look around and it feels like things are falling apart. A key team member has quit. A metric on your dashboard is on the decline. A big deal didn’t go through. You can then start to really single out the areas that actually need your attention, without feeling overwhelmed by unnecessary stress. What was your top achievement this week? So, what was your top achievement this week? Sometimes you need someone outside your sphere to help show you the sun that’s hiding behind the clouds. It’s one of the functions that business coaches serve – besides helping identify strategies for growth. Mood is important. Let us know how you’re feeling and let’s see if there’s a way we can get you over the hurdles to take your business to the next level. One of my clients asked a very prudent question recently: how do you adjust goals at each quarterly review? If you’re smashing targets, is the answer to reach higher? If you’re not meeting targets, do you push harder, or do you revise them down? There’s no single answer, but there is an important concept that needs to be kept in mind in your decision making. If you engage in any kind of business coaching or business consultancy, goal planning will almost certainly be central to developing a clear strategy. It is a consistent module at the quarterly Strategic Growth Intensives we do with our clients and guest business owners. This is not just about setting some goals at the start of the year and dusting it off the next year. It’s about constant review of dashboards and steering the boat accordingly. Steering that boat usually involves setting KPIs for each of your team members that contribute to your business’s overall performance. So, we come to that initial question – how do you adjust your goals at each quarterly review? If you’re smashing your goals, it doesn’t actually make sense to move the goal posts. That isn’t motivating for your team. Look at the quote above. You aren’t looking to constantly raise the bar ­– you’re looking to set realistic goals that can be achieved over time to achieve the big success you are ultimately looking for. And if you are not meeting your goals, then it is wise to review and revise them down. Set achievable, realistic goals and as your team achieves each small win, they will be more motivated to achieve the next and the next. It is ok to recognise the initial goals were unrealistic after assessing some real, well-measured data. 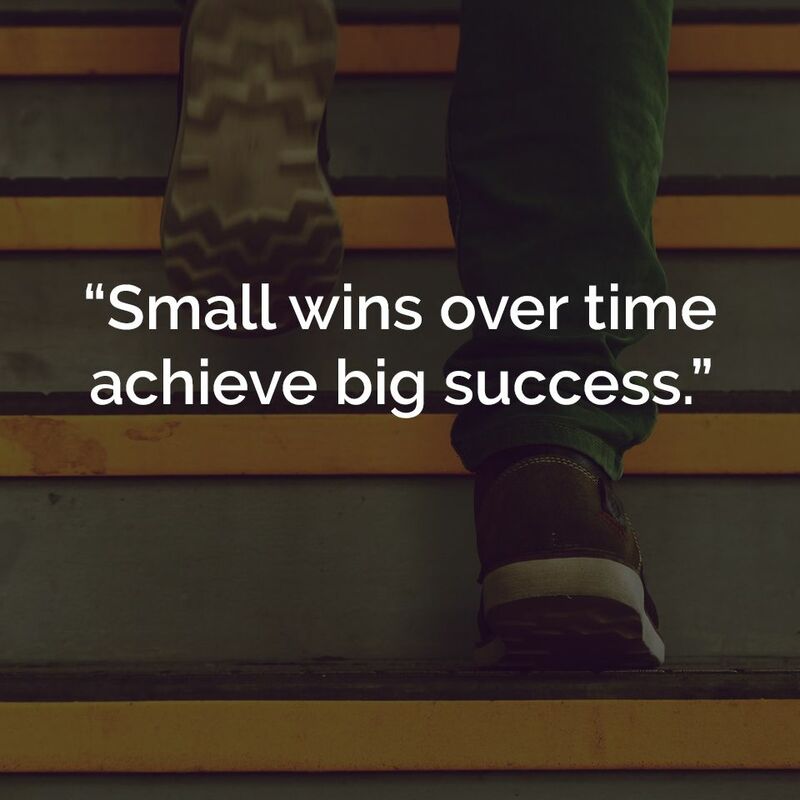 Whatever your situation, when setting goals, make sure you keep in mind that it is those small, realistic wins that will keep your business moving steadily forward and upward. Business goals should be informed by your personal goals. Why are you running a business if it is not contributing to what you want in life? Below is a free template that our team personally uses, including Shweta herself. Many of our clients have found it helpful in making it clear what they are hoping to achieve, and how their business should be helping them to do that. 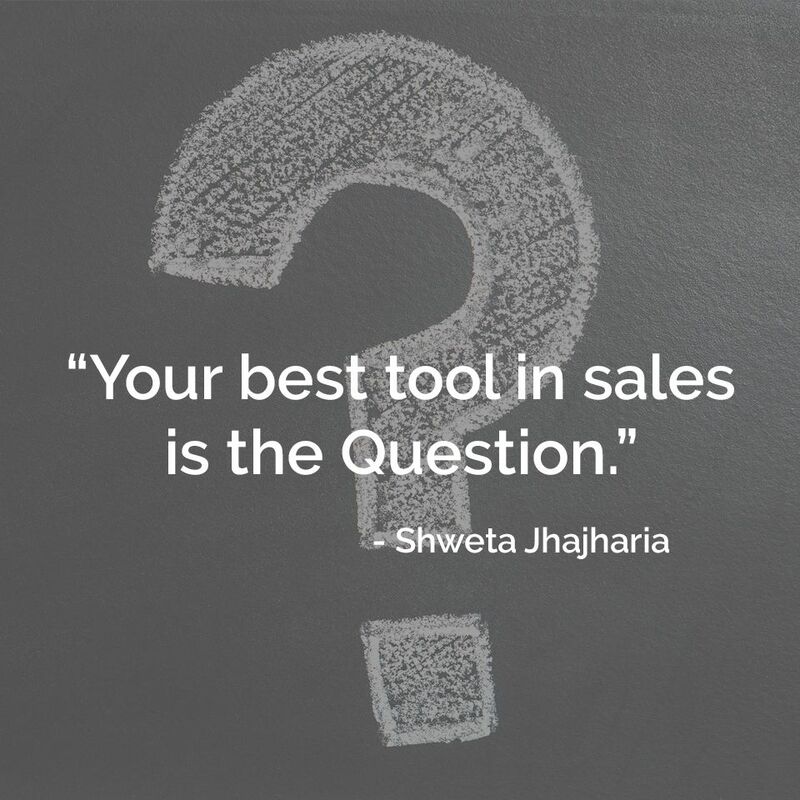 Your sales process should be unique. And it should have a certain number of steps that is optimal for your business and your audience. On one of our ActionCLUB group coaching calls, one of our clients who runs a graphic design agency asked us about how to get clients to convert faster. We talked about a number of strategies, but one of the most important concepts I spent some time going through was establishing a strong and effective sales process. Your sales process may run for whatever time period you think is suitable – could be a week, a few weeks, a month. Whatever it is, you should have a clear set of steps, and you should be in control of carrying your prospect from one touch point to the next. A way to do that is to use powerful questions at every step in your process. You need to use questions to highlight the pains that your prospects have and illuminate how your product or service solves those problems. When you master the art of asking the right questions, you will almost certainly find your conversions happening at a greater speed, and with far less stress and anxiety. You don’t have to struggle with your sales process alone. Request a free session with us, and let us know that sales is your main issue. We can then tailor a completely free session that’s all about your sales process, so you can get a taste of whether our business coaching strategies are suitable for you or not. Business growth is often thought to come hand-in-hand with new, novel and exciting ideas. This was a reminder that I mentioned during one of our group coaching calls with our clients. I was reminding them that at the start of every quarter, you need to sit down with your team and have a quarterly planning meeting. You need to communicate to them how the business is progressing, where you are heading in the coming quarter, and what their ongoing goals and KPIs are. Many business owners think they need something new and exciting to talk about, to entertain their team. However, I believe in this: you need to repeat the fundamentals, the values, the goals, the activities, the incentives. Because it is only when you repeat things a certain number of times that people start to get the hang of what you are trying to say. And while that especially applies to your communication standard with your team, you can apply this to every aspect of your business. Your own repetition of learning the fundamentals of business will give you the mastery you need to take your business to the next level. 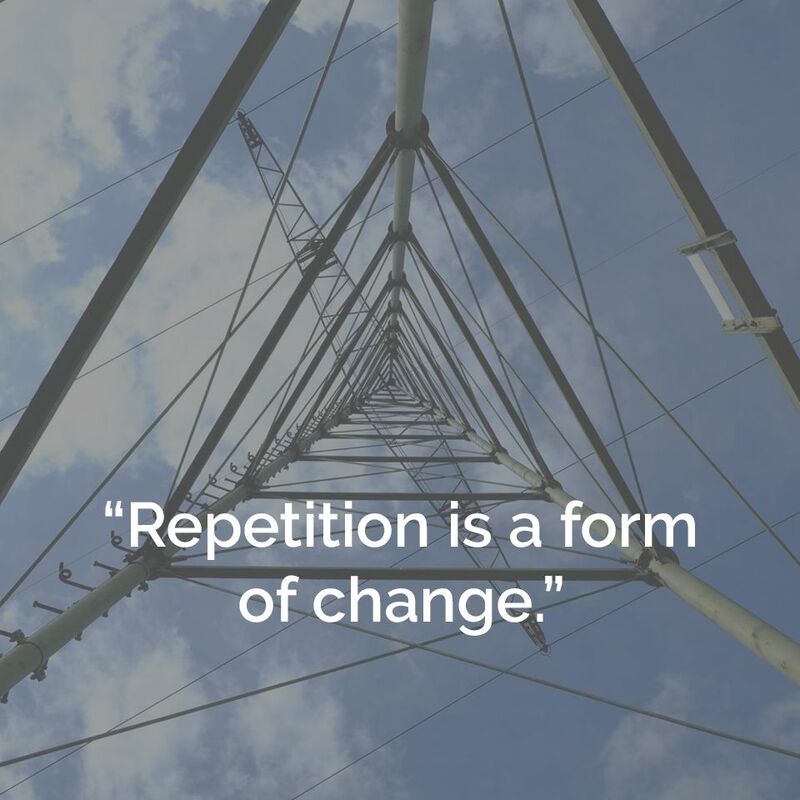 To change your business, perhaps it is not new ideas you need, but systems of repetition to reinforce the foundations that will support the growth you seek. Need a check that you’ve got the fundamentals? Business coaches are there to help remind you of the foundations that you need to make sure are set up in your business to facilitate growth. During the first, complimentary session with us, we will help highlight any areas where you are immediately able to strengthen and enhance your foundations. A client recently asked me about what they should do when their team members are consistently not meeting deadlines. My answer probably wasn’t quite what they were expecting. You can focus on what your team members are not doing, and what they should be doing. You can try to think about ‘motivation’ strategies and improving productivity, to get them to see the value in their work, to help them understand what their contribution means to the business. However, everything has to start from you – as the leader, business owner or key team member. 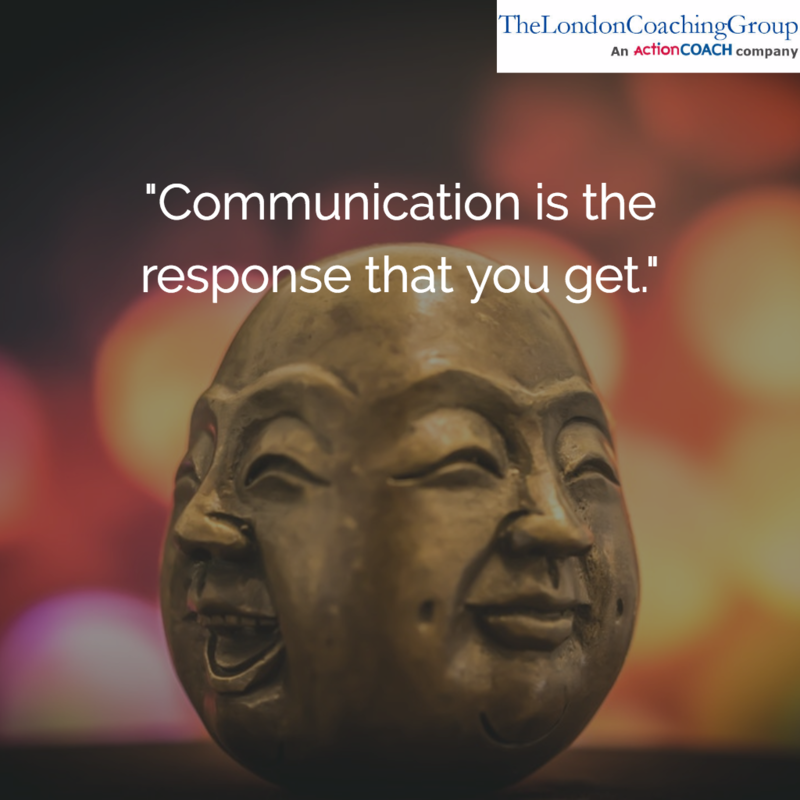 If you are getting a certain response from your team, such as them not meeting deadlines, then the first thing I would like you to do is reflect on your communication. This may sound harsh to some leaders, but this is where taking ownership and accountability comes in. How effectively are you communicating what you would like your team members to do? When you start with your ‘being’ – assessing your own behaviour, actions and understanding first – you will have done 80% of the work in ‘motivating’ your team members to do what they are supposed to do. Want to be the best leader you can be? Take a look at what a complimentary business strategy session could offer you. The idea is to find out which growth strategies could work best in your business. We review your business and highlight any areas where we could help you do even better. You choose to either take the information that and improve your business yourself, or commit to ongoing coaching. Your choice: no obligation, no pressure. Most business owners I speak to want to see themselves as winners. But is winning your only option or is it a ‘nice to have’?. This is something I’ve often reminded clients of in my business coaching sessions. 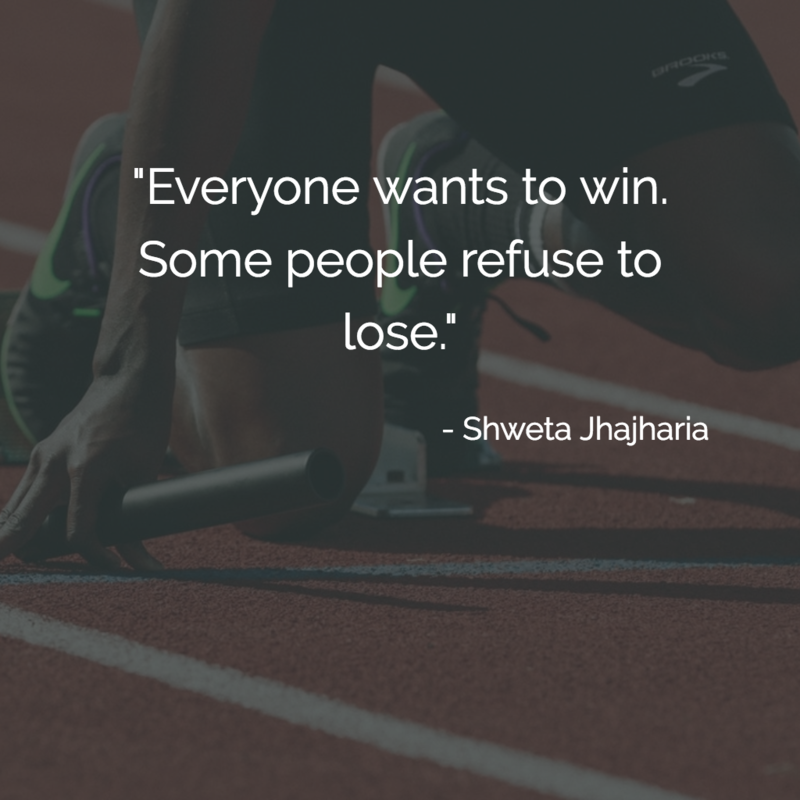 Wanting to win is often a great way to move forward in business. However, time and again, the game changes to one of persistence and resilience and this subtle shift of thinking becomes crucial to continue to move forward. Remember that 50% of businesses cease to exist after just five years. And only one third ever make it to ten. What makes the difference between those who continue to succeed and those who burn out is a focus on getting the next result, taking the next step on the ladder, reaching the next milestone! When failure is not acceptable, you set yourself milestones which are stretched but achievable and do ‘whatever it takes’ to build a winning streak. Just as when we say focus on purpose first, or how Simon Sinek says to Start With Why – when your only option is to win, your own mind and then the universe comes together to focus on getting there. In keeping space in your mind for losing and for failure, you often allow it in – and ‘by refusing to lose’ – you shift completely away from all the reasons of poor results. And in the end, you build yourself and your business as a consistent winner. 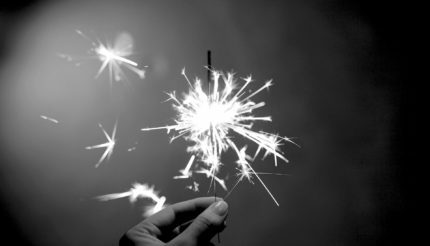 I put together some of the best stories, advice, and frameworks that I use in my business coaching sessions into a book called SPARKS: Ideas to Ignite Business Growth. During a coaching session the other week, one of my clients was happily telling me about all the marketing activities they had executed recently. As they rattled off a whole list of things they were doing, I stopped them for a second and asked, “But do you know which of these activities are working?” “Hmm. I guess I’m not sure,” was their answer. This is a critical part of ensuring that your business continues to grow rather than stagnating at a plateau. You should be building some sort of dashboard in your business, where you can carefully measure the most important metrics. This is not just in your sales and marketing, but you should also be ensuring you have at least a mid-year review of your financials (here’s three key metrics you should look at) and, well, almost every part of your business, really. In fact, even areas where you cannot have a specific number should still be measured using some form of Key Performance Indicators – such as the 3 KPIs for Managing Directors that I have talked about before. If you are simply doing things without any kind of measurement, not only will you be uncertain about whether you are growing or not, you will also find it difficult to motivate yourself and your team to stay excited about what you are doing. In the end, the small wins and everyday progress are what motivates people – so there is a double benefit of stimulating growth and encouraging your team to perform better and better. 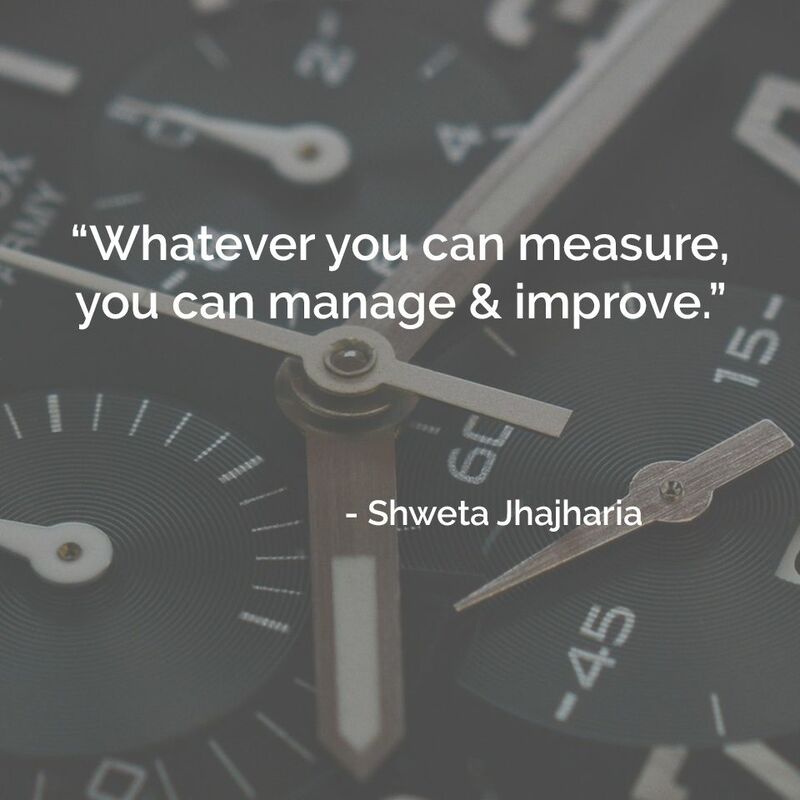 What are you measuring? And what have you not started measuring that you will start measuring now? When you gain a business coach or business mentor, you acquire not only an outside perspective on your business, but also someone who keeps you accountable and helps you identify what you need to focus on in order to grow your business. When you book a complimentary strategic review of your business, we’ll help you see just how valuable this can be. “Management is not a status, it is an activity. 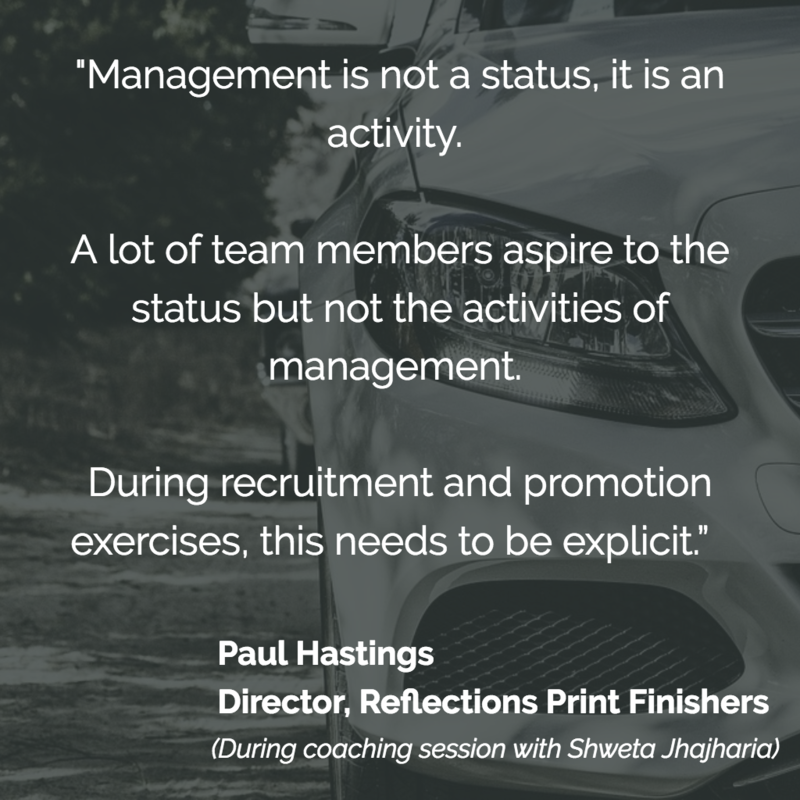 A lot of team members aspire to the status but not the activities of management. During recruitment and promotion exercises, this needs to be explicit.” – Paul Hastings, Director, Reflections. This is an important reminder for all business owners – when you move your team members up into the higher echelons of your business, what kind of guidance and training are you giving them? We often talk about when to make new hires, and how to onboard new recruits effectively. However, it’s important that when you are managing your team, and you are upgrading your team, that you are ensuring they are aware of their new responsibilities. The job description is one of the critical parts of your recruitment process, and if you are hiring for a management position, ensure you make it really clear that this is a job that requires serious work and may be difficult, especially if you were a superstar as an individual performer. Recruitment of good managers, and even executives, can be a nightmarish process that wastes loads of time – and results in hiring someone not right for the job. We, therefore, developed a process that helps to find the best candidates, and only uses 4 hours of your time. 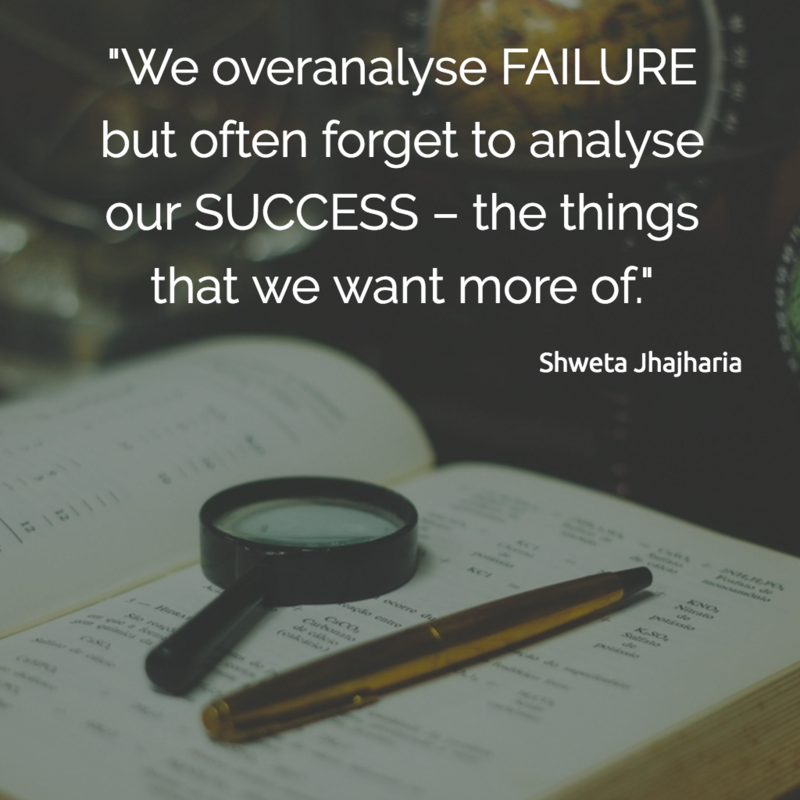 On a coaching call recently, one of my clients seemed a bit puzzled about how to move forward with analysing the numbers in her business. The source of her confusion was not that she was looking at the wrong figures or had a confusing dashboard or anything like that. It wasn’t even that she was looking at dwindling numbers and wondering how to boost her team’s performance. Many leaders are exceptionally hard on themselves as a way of driving themselves forward. Through the analysis of what went wrong, they seek to ensure past failures do not happen again. While that is very valid, the best leaders know how to not just assess what went wrong, but also review what went right, and how to replicate their successes over and over again. It is important to remember this. Give importance to, celebrate, and learn from your successes as much as your failures. Want to boost your own successes? Even leaders sometimes need to be reminded to celebrate their wins. Business coaches and business mentors are there to do that and to help analyse those wins in the most useful way. With a free strategic review, you can find out if your business is one that we can work with to push the boundaries of success. At the Strategic Growth Intensive in October, one of the areas we discussed in a little more depth was marketing. In today’s world of advanced technology and the long, rich history that marketing now has, it gets confusing. You’re assaulted with marketing advice. This technique, that strategy, this system. It’s tempting to try it all. Everything is important. Anything might get you results. But when you stretch yourself too thin and attempt to be everywhere at once, the likely result is that you will end up reaching a lot of people, not the right people, and you’ll reach them with a muddled message. Most likely, you will also end up being unable to measure what you are doing, and then how will you know which technique is actually working? You should choose a highly targeted niche, focus on finding out everything about your Avatar, and then craft the perfect lead magnets to really speak to the people who are actually going to buy from you. And then with careful testing and measuring in place, you can refine your marketing approach and choose the channels that actually bring you sales, and not just visitors. When you focus like this, you can create a marketing strategy that brings you a true flow of inbound leads, which will massively boost your growth without increasing your working hours. 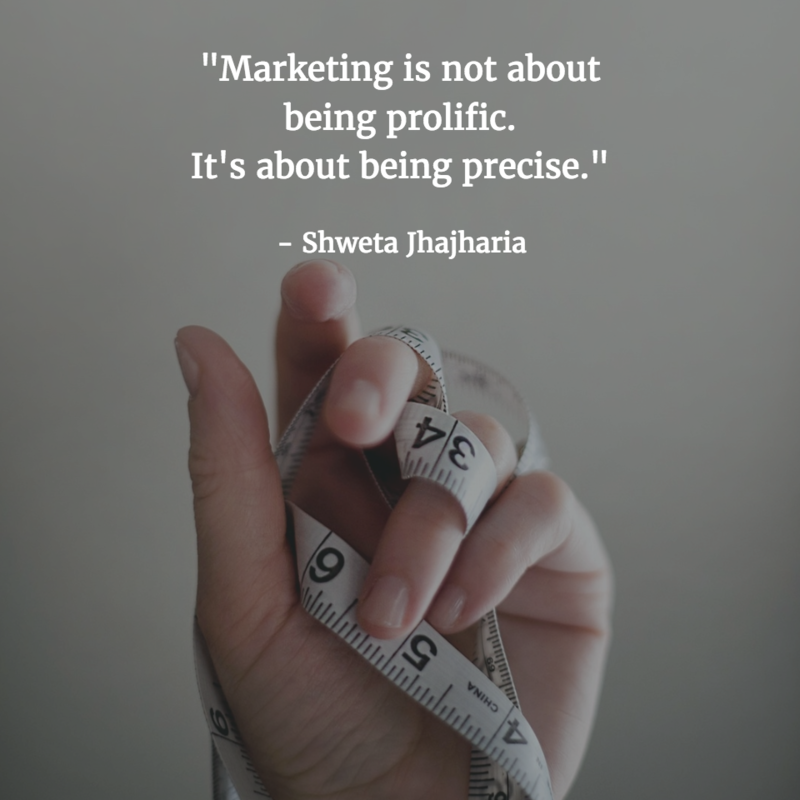 How precise do you get with your marketing? Let us know your own insights in the comments below. Want to talk to us about marketing? 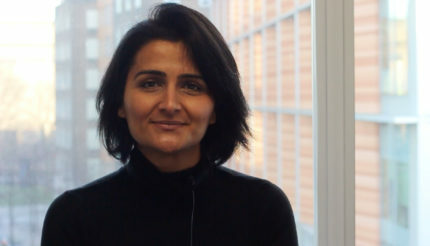 Shweta will be giving keynote speeches at the Going Global business show, and we will additionally be hosting a Social Media Masterclass at various times on both days. Tickets are free, so join us to hear more strategies and talk to us directly. One of my clients at his first business coaching session was resisting when I tried to convince him that he needed a weekly dashboard. Sometimes it can seem like a real struggle to wade through the numbers of your business, or do some of those tasks that you know you should do but you don’t really want to do. It is at those moments that you should remind yourself that these are the tasks that will take your business to that next level. They may not be the most exciting parts of running your business, but they are essential for systemised growth. Just like training for a sport, it usually requires discipline to truly perform in the big leagues. So get ‘in the zone’ and get disciplined about your business so you can take it to the next grade. 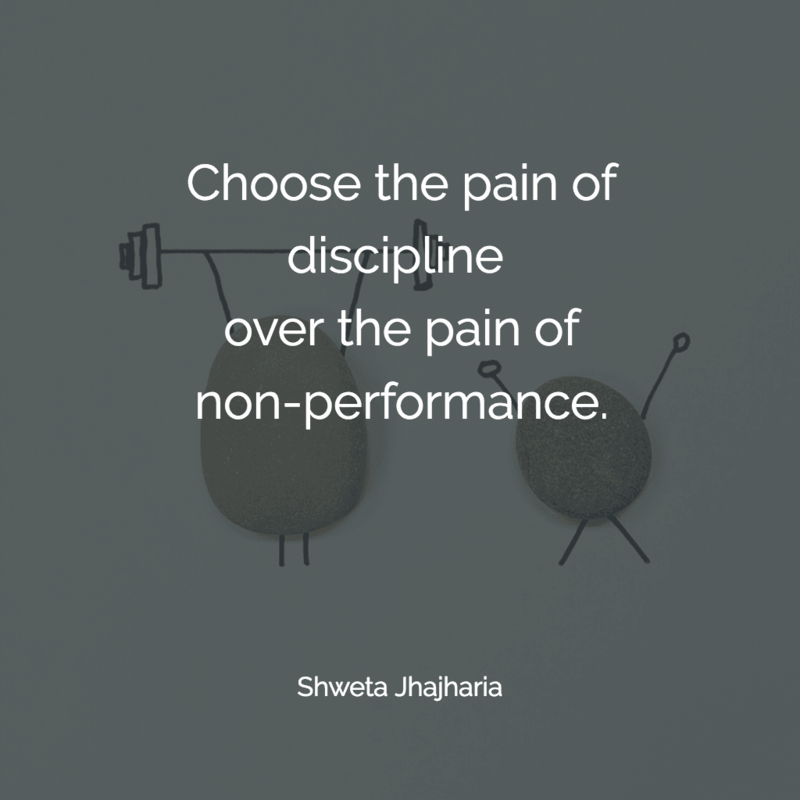 What practices are you disciplined with in your business? Let us know in the comments below. Business owners are like athletes: they need strength, practice and discipline! Athletes achieve that with the help of their coach. Would your business benefit from the same with a business coach? Business owners often get very excited when the prospect of growth is within reach. That grasp at growth before they have the right systems and team in place, however, can often result in more problems than they were expecting. Managing a superstar team starts from the very first job ad that you put out. 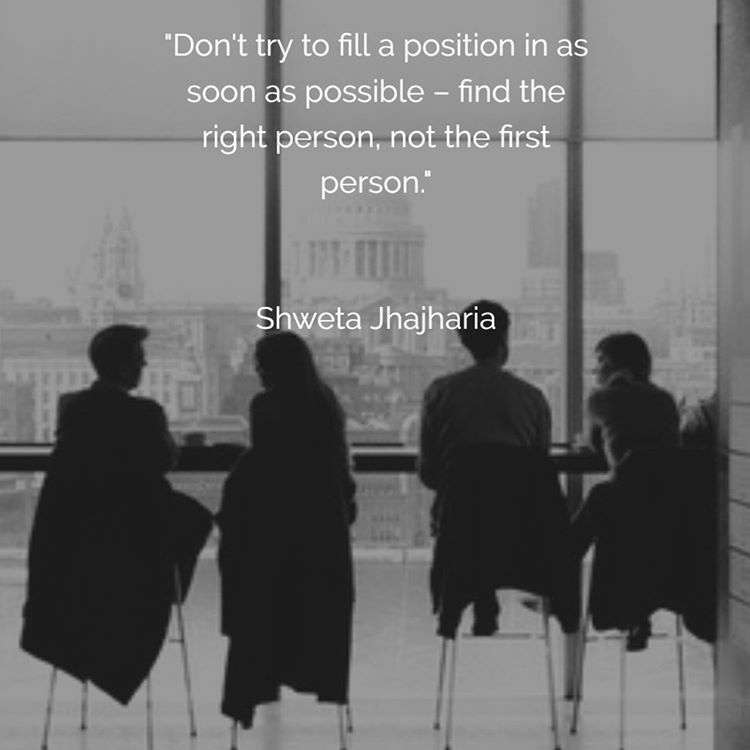 Make sure you have an effective recruitment process in place so that when you do hire someone, they’re the right someone. Because your business is only as good as your team. And your team is only as good as your leadership skills. Want To Become A Better Team Leader? Recruitment of the right person for the job is really only the first stage. Motivating and managing a team of fantastic employees requires another set of skills. Join the webinar and find out if you could be helping your team work better, faster and smarter. What are you learning at the moment? Pick up one of these books if you need inspiration! 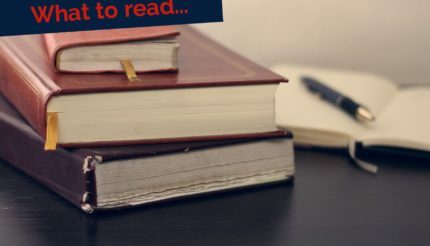 Here’s the top 10 articles that were most read in 2018 – use them to kickstart your 2019!